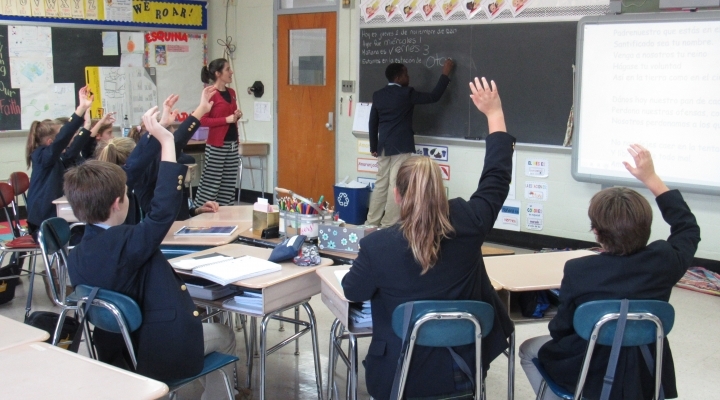 As a National Blue Ribbon School, academic excellence is a given at St. Joseph School. Our students achieve numerous awards, honors, and scholarships each year, including the prestigious Knott Funds Elementary and Secondary Scholarships. The St. Joseph School difference is that we go far above and beyond outstanding academics to bring out the best in each child. Nearly 99% of the Class of 2018, which received more than $409,000 in offers of grants and scholarships, were accepted into their first choice of area Catholic and private schools. 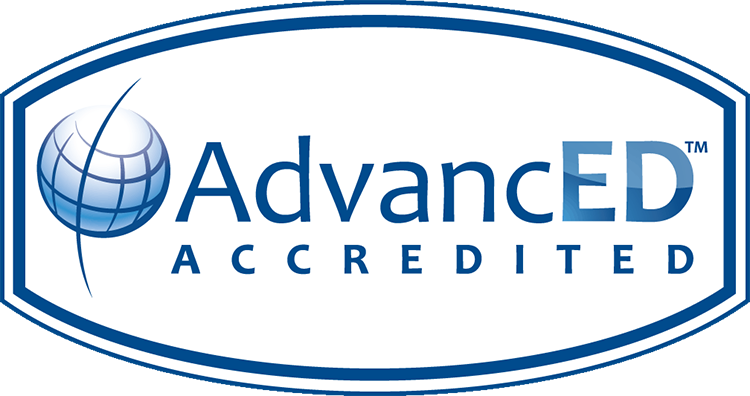 St. Joseph School has met the requirements established by the AdvancED Accreditation Commission and Board of Trustees, and is accredited by the Southern Association of Colleges and Schools Council on Accreditation and School Improvement.